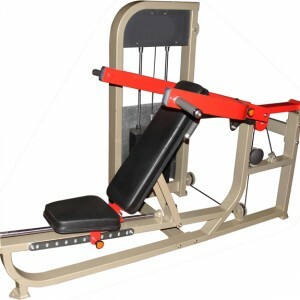 The second machine in our warehouse to offer dual purpose functionality to a Plate Loader. 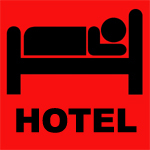 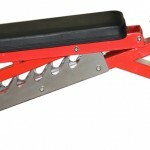 Super Duty – V Heavy Heavy Use – Save on space. 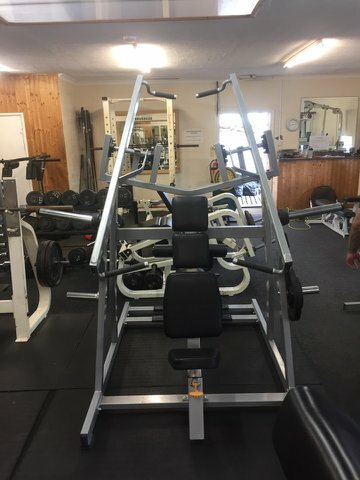 Plate loading heaven. 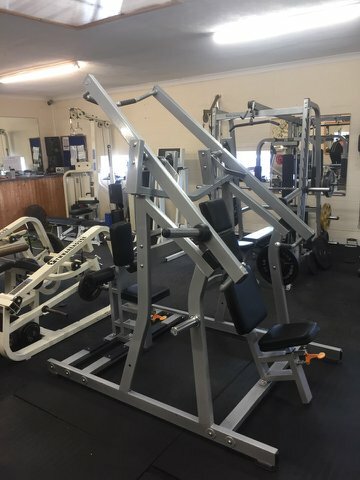 Specifically stocked to compliment the dual purpose machines we can now offer our combined plate loading Chest Press and Pulldown. 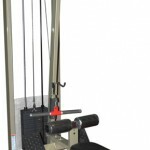 This plate loading machine is based on our ‘STRIKE’ range and will allow users to achieve a high resistance exercise. 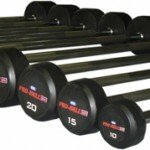 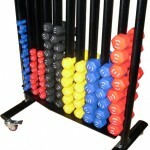 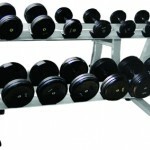 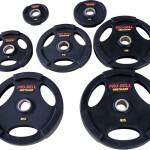 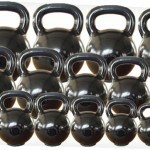 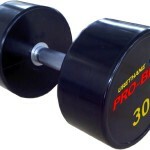 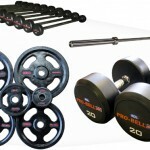 The Loading of the plates facilitates user for Training the Chest/arms in a push action or Back/Arms in a pull action. 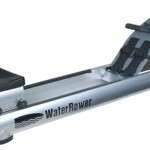 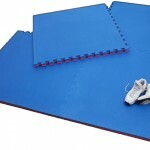 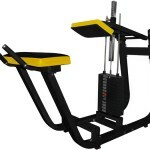 The clever design minimises area used and the machine has built in storage for Olympic plates. 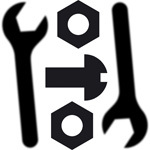 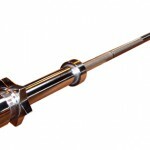 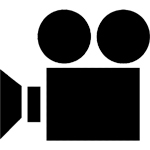 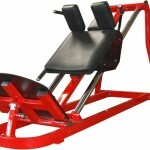 As per other ‘Strike’ based machines, construction is from 80mm x 40mm x 3mm Steel. 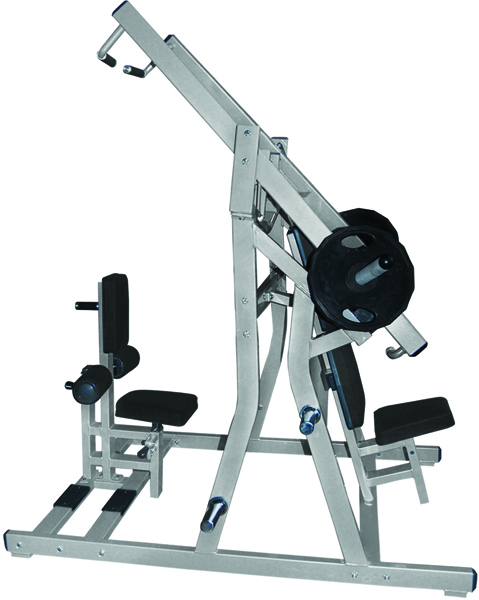 Both seats on the Dual Iso Chest Press & Pulldown are adjustable to find the optimum exercise position. 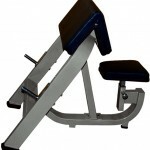 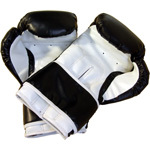 Stocked with black pads on Silver frame this machine is available in other colours to special order. 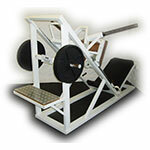 Ultimate Plate Loading additional to fitness suite. 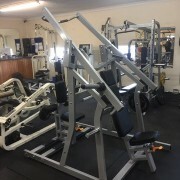 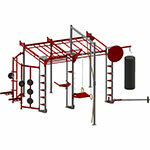 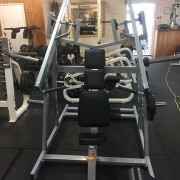 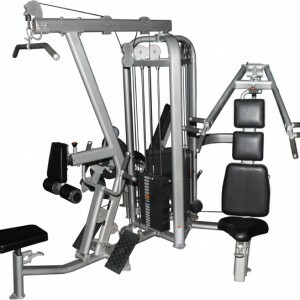 This machine provides both Chest Press and Lat pull down exercises in a reduces floor area. 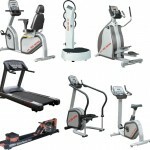 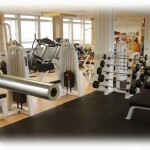 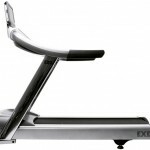 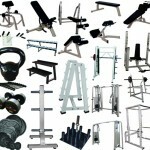 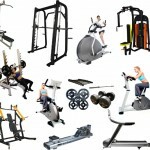 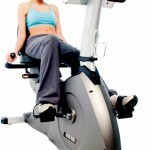 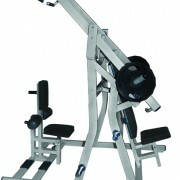 Optimise the bodybuilding/strength area in your gym by using the combined dual purpose machine. This will be the ideal machine for users not fully proficient with the use of free weights but wanted to work more on bodybuilding and muscle growth. 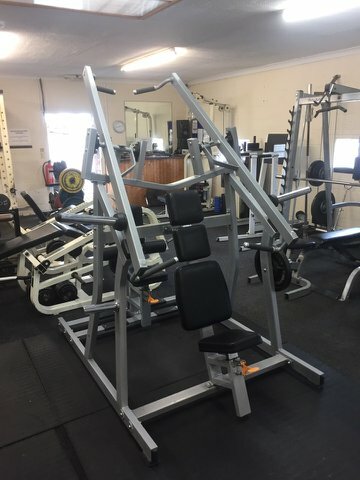 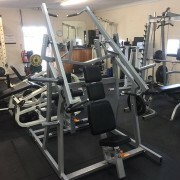 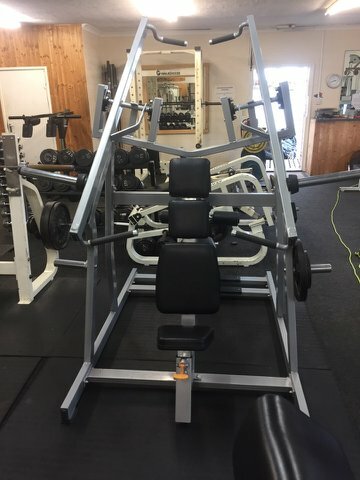 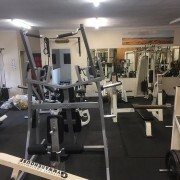 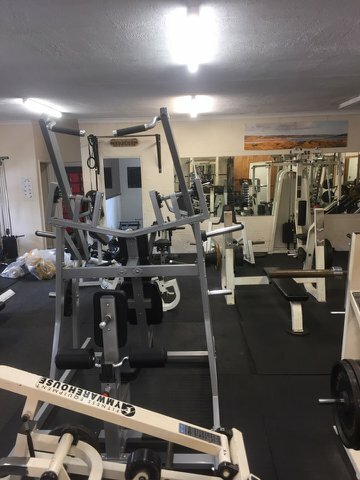 This combined machine will facilitate two of the key compound exercises for chest and back without occupying a huge floor space and allow users to train with a high load without the necessary skills and experience of free weight exercises. 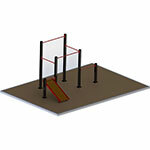 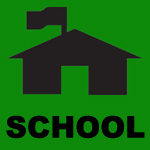 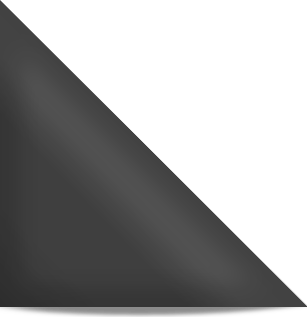 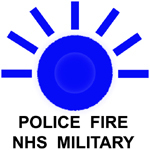 Approximate Assembled Size,1.8 m x 1.3m x 2.1m. 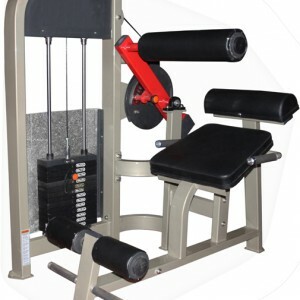 The Dual Plate Loaded Chest Press & Pulldown is the only upper body dual purpose plate loading machine designed to work chest / arms.